We are OtterWorks an independent game developer team. The shooter of endless challenges. Super-destructive. The intensity of classic arcade shoot-’em-ups combined with the hottest smartphone and tablet technology. The law cannot reach out for the outskirts of the system. Only the bravest and most clever pilots can hope to find their fortune out there. Complete missions on distant locations in the lawless solar system. Get fame and fortune You will encounter many foes on your journey, and don't forget, no two jobs are the same. 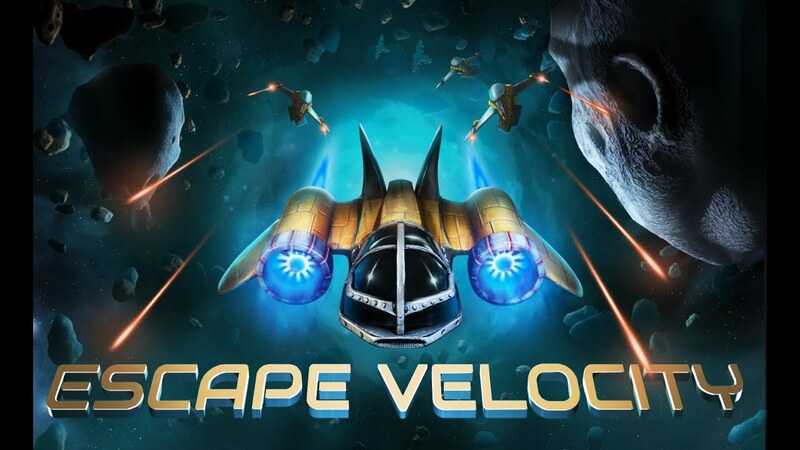 Embark on an adventure, buy spaceships and upgrade them, collect energy to use the most potent weapons and meet the ever growing challenges. 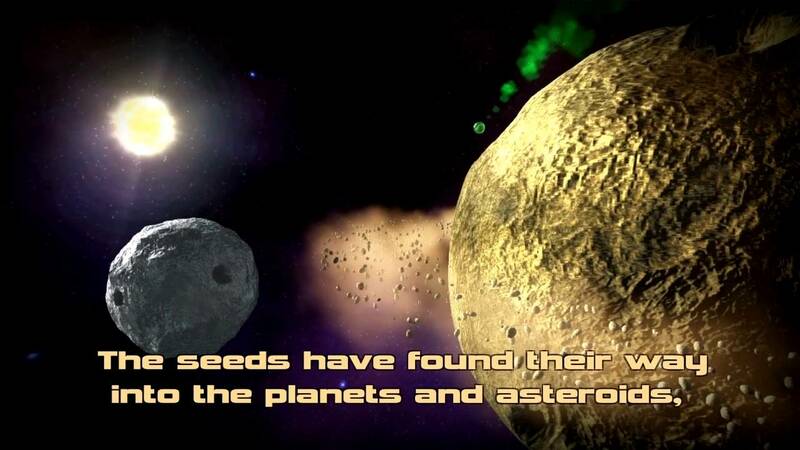 The seeds have found their way into the planets and asteroids, grown into Life Trees, waiting to be awakened. The light just have to find them and wake them up to spread the Life.